This year has been some what unproductive for us is the worst way. We are working to do better and kind of reshape our website Anyways is what what went on in week 45. What can be said that hasn't already been said about the creative mind behind some of the most recognizable super heroes? 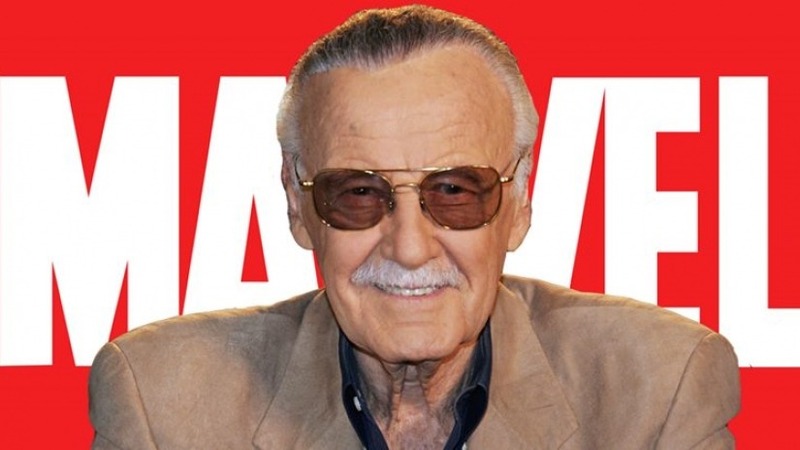 His works is what inspires real life heroes, and he will be missed. 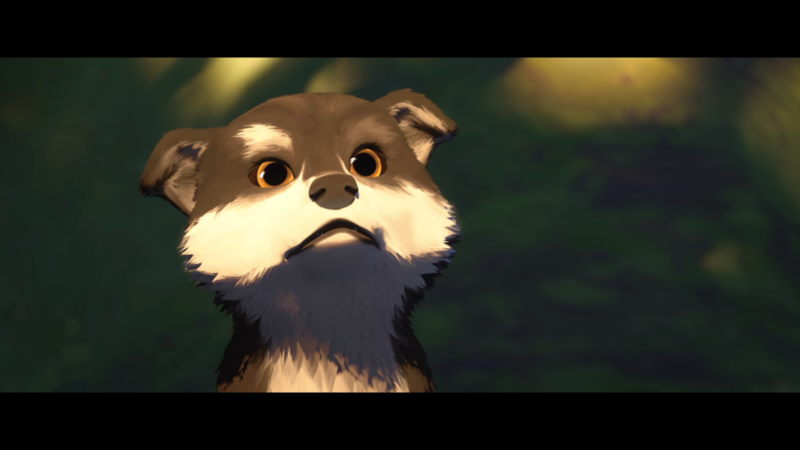 We sat down and Watched the Netflix version of "White Fang" and it was actually better than we expected. iPhone users prove that the best camera is the one you have with you in a post by Apple. Disney+ Streaming Service - Disney announced their upcoming streaming service called Disney+. It is scheduled to release sometime before the end of the year. Pokemon "Lets Go" Eevee and Pikachu Releases for the Nintendo Switch. 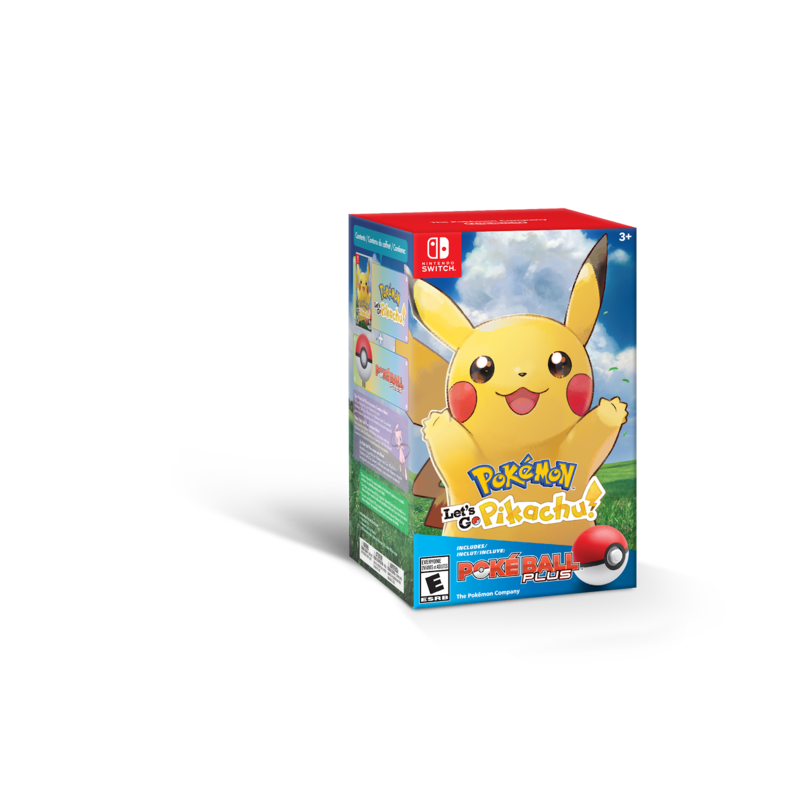 Its time to revisit the Kanto region in this Nintendo Switch Remake of Pokemon Yellow . Deadpool (Ryan Reynolds) as Pikachu is so wrong that it feels right. When i first heard the pitch I was like "No, just no..." now I actually feel this could work. If I'm not mistaken call screening was originally announced as a Pixel 3 exclusive feature but now google is apparently testing it out on some Pixel 2(s). This is a good thing of course. Maleficent and Pete show up in new Kingdom Hearts screenshots.